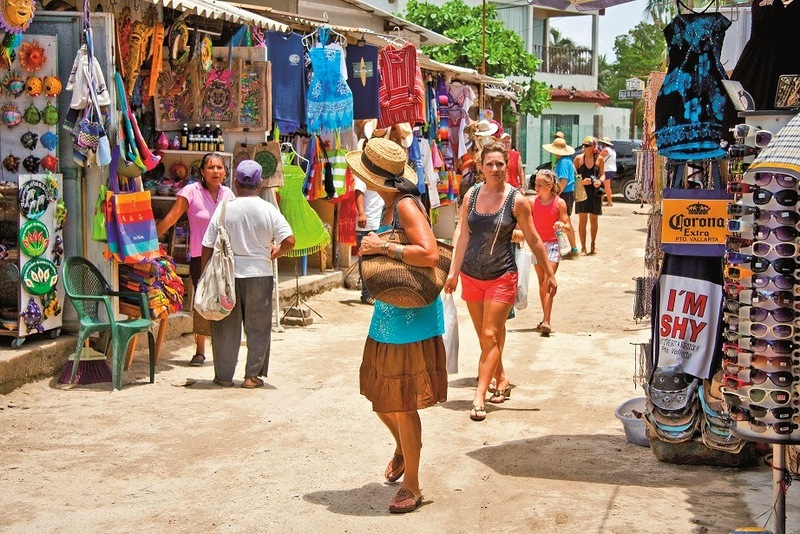 Riviera Nayarit Mexico Blog: Tourism Is Recovering In The Riviera Nayarit—And It Shows! Tourism Is Recovering In The Riviera Nayarit—And It Shows! The arrival of international tourists increased by 21% during the first semester of 2014 compared to the same time period in 2013; the income to the destination also grew by 27%, as did occupation stats and room nights. The tourism recovery in the Riviera Nayarit is well on its way and the numbers clearly show a positive increase, this according to the official statistics announced by the Riviera Nayarit Convention and Visitors Bureau (CVB). The most relevant data was observed within the increase in both the arrival of international tourists and the income to the destination achieved during the first semester of 2014 when compared to the same time period last year. From January through June 2014 there were 341,174 registered foreign visitors, 21% more than the 281,391 international visitors registered during the same period in 2013. The benefits of increased international tourism are reflected directly in the income to the destination and the number of room nights, as international tourists’ stays are longer and their average expenditure is higher. These results can be traced to a large extent back to the different activities performed by the four key departments of the Riviera Nayarit CVB: Public Relations, Marketing, Promotions and Groups. The first semester of the current year saw 57 activities established by public relations, which handled 235 domestic and international media representatives, achieving over 550 million impressions; the marketing department carried out advertising campaigns with 50 commercial partners, creating 51 million impressions. There were 27 promotional activities, during which over 4,000 domestic and international travel agent trainings and updates took place; the bureau has also collaborated with the organization of 39 events, conferences and conventions to attract over 20 thousand specific visitors.